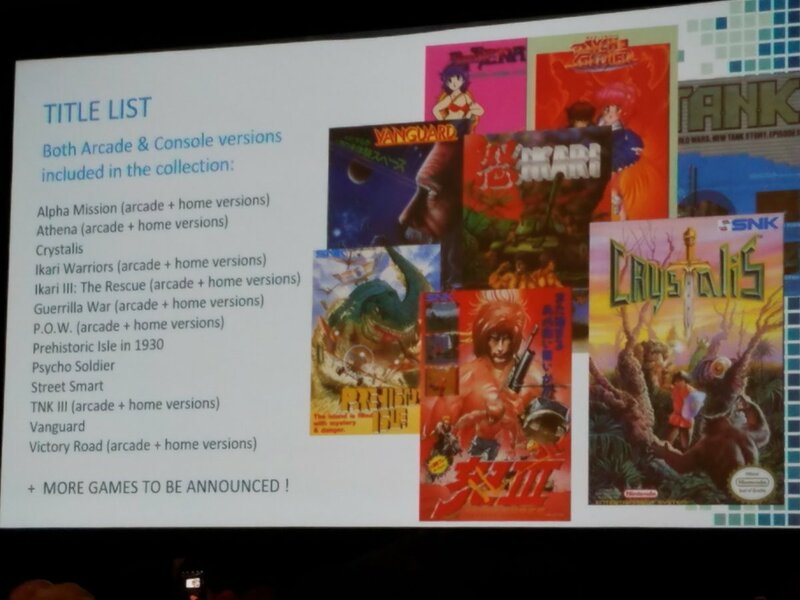 SNK 40th Anniversary Collection is coming to Switch, SNK and NIS America announced during a panel at PAX East 2018 today. Digital Eclipse (Street Fighter 30th Anniversary Collection) is working on the project. 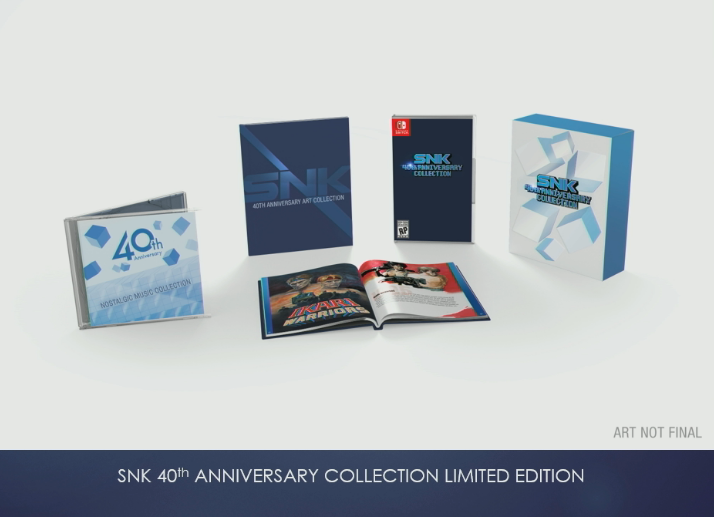 SNK 40th Anniversary Collection launches this fall. A limited edition will be available, pictured below. NEWS. 新聞發布. 最新資訊; RELEASE; TOPICS.